Bluetooth speakers are more affordable and easier to find now than ever before. With the saturation of smartphones and tablets, more and more manufacturers are offering Bluetooth speakers as a solution to the slimming down of smartphones and their speakers. Chinese manufacturer, Shenzhen Longxin Industrial has jumped into the foray and has now offered a few Bluetooth speakers that are worth consideration. The most recent being the LX7 Mini Bluetooth with the LX-851 model designation. Shenzhen Longxin Industrial has designed a neat little speaker that feels great in the hands during transport and still looks sleek and modern while sitting at your desk or table. The features are 100% up-to-date and surprisingly advanced considering the low suggested price. The first thing I noticed with the LX7 Mini was the overall volume and clarity of such a small device. Although the audio coming from the LX7 did not blow me away, I was very surprised with how clean and clear the sound remained, even at high volumes. The unidirectional sound from the single speaker made me wish I had two, especially when listening to music, but still did a nice job filling in when I wanted a little more than just my smartphone speaker. The LX7 Mini allowed me to share videos and music with multiple people in a social setting from my smartphone or tablet. I listened to all kinds of music and a few podcasts with the LX7 Mini and found that most music and all voice sounds great. It hardly needs to be mentioned that the LX7 lacks a bit in the bass department–it’s virtually impossible with today’s technology to have a tiny speaker that offers decent bass. With that said, I enjoyed listening to music that relied on mid-range instruments and strong vocals as it always sounded near-perfect on the LX7 Mini. 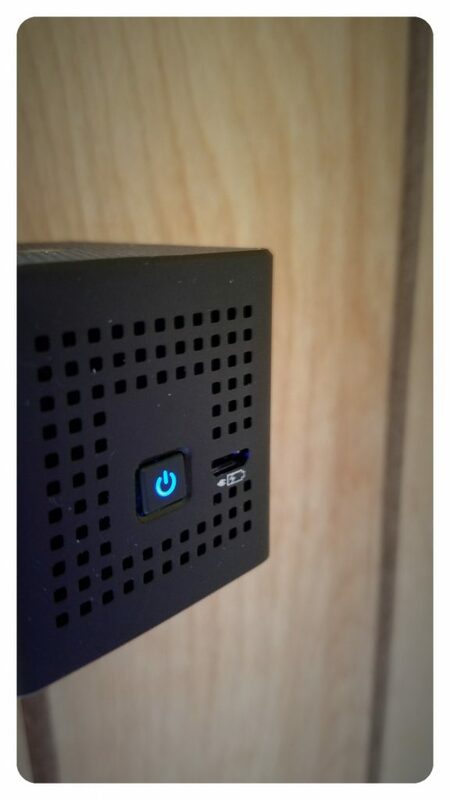 The power button on the front lights up with a nice blue hue; next to it sits the Micro-USB charge port. The LX7 Mini has a wonderful aluminum casing with a three of four sides perforated with small square indentations. While I love the look, I don’t believe that the perforations add anything to overall sound enhancement or quality. The biggest knock I have against the overall design of the LX7 Mini are the sharp edges that can be uncomfortable when placed inside of a pocket. Thankfully Shenzhen has included a small, soft carrying case the has a cinching pull-string to protect (and soften up) the speaker during transport. The power button on the front sits flush against the face and has a strong clicky feel that provides nice feedback when pressed. It doubles as Bluetooth pairing button and indicates as much with a blue flashing light while in pairing mode. Next to the pairing button sits the micro-USB charging port that is labeled and easy to utilize. 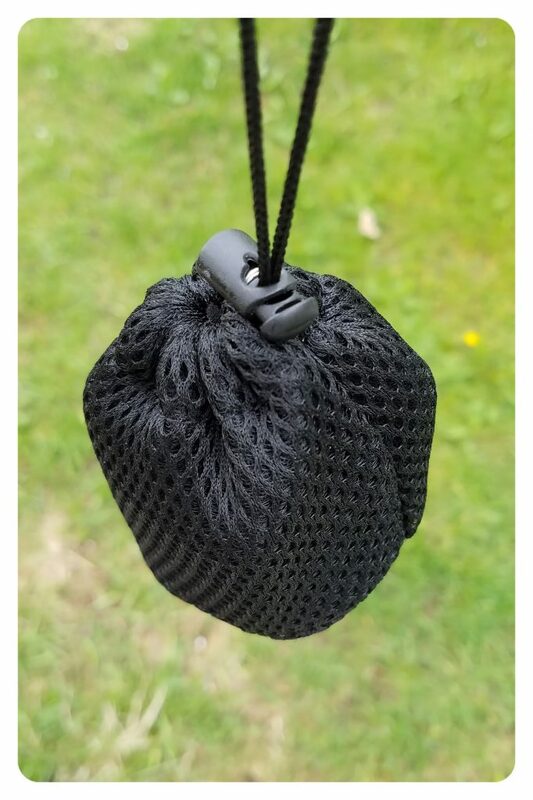 Along the bottom side of the cube, you’ll find a thin rubber base that works great for preventing the speaker from slipping on slick surfaces. LX7 has created an ultra-compact speaker with enough punch to fill a small area with clear and concise sound. 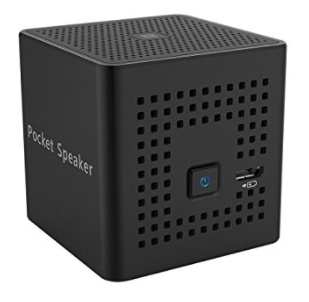 While this “pocket speaker” is designed to generally play music for one person (or a few in close proximity), its size will leave a bit to be desired in its overall range of audio. Bass is virtually non-existent and most music can sound somewhat tinny. With that said, I was very impressed with the overall volume and the ability of the LX7 Mini speaker to be free of distortion at high volumes. The cubic shape of the LX7 speaker offers stability when placed on a table-top or similar flat surface, yet makes stashing it in a pocket almost completely impractical. Style and Portability are the keys in design here and I feel the LX7 Mini Bluetooth Speaker succeeds at being both portable and stylish while delivering a solid audio punch for its size. An ultra-portable "mini" speaker that really shines in audio clarity and overall volume. 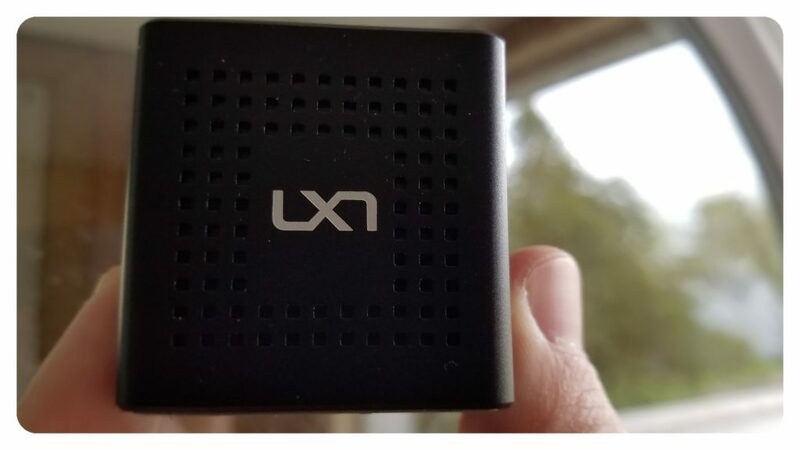 With its low price and sturdy industrial design, the LX7 Mini Pocket Speaker is a great alternative to the low volume speakers included in most smartphones and tablets. android enthusiast. game player. lover of food. avid twitterer. frequent photo-taker and promoter of fun.